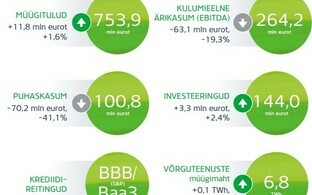 International ratings agency Standard and Poor's (S&P) has improved the outlook on the credit rating of Estonian state-owned power utility Eesti Energia to stable on reduced debt, while affirming its rating at BBB. Commenting on the decision, Eesti Energia CFO Andri Avila said that as prices on the energy market have improved somewhat, Eesti Energia likewise has more certainty about the future than a year ago. 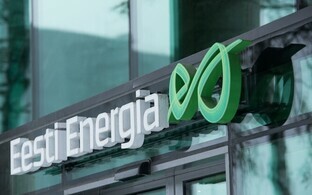 "The financial standing of Eesti Energia has improved, and therefore the ratings agency's decision to switch its outlook from negative to stable is altogether justified," Avila said. 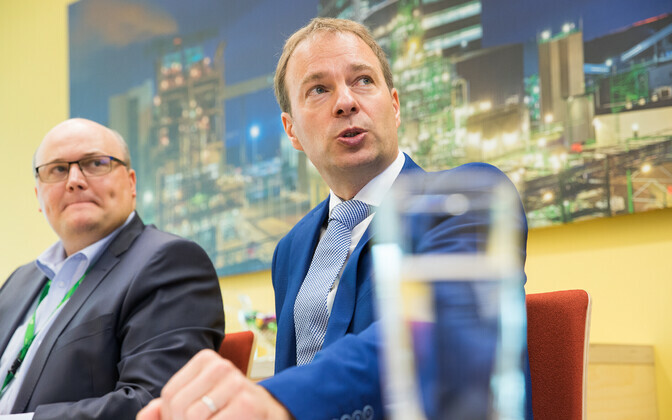 "The stronger financial standing is also demonstrated by Eesti Energia's plan to redeem bonds maturing in October in the amount of €152 million with existing funds. As of the end of 2017, the net debt of Eesti Energia totaled €582 million, having decreased by €134 million over the course of the year. 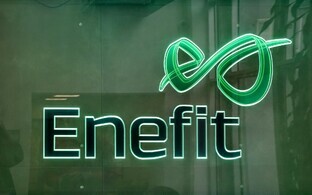 The last time Eesti Energia's net debt was at this level was in 2012." Nonetheless, the CFO highlighted the need for investments to support the company's ambitious goal of producing 40 percent of its electricity from renewable and alternative sources by 2021. 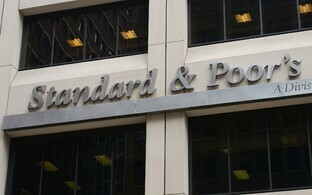 S&P said in its rating update that the stable outlook reflects its expectation that, over the 2018-2019 period, Eesti Energia will maintain funds from operations to debt sustainably above 25 percent and continue receiving government support. The agency observed that while Eesti Energia's oil shale-based generation portfolio exposes it to increasing carbon emission costs and competition from more efficient power production in Nordic countries, its vertically integrated oil shale operations reduce fuel price volatility. The company in recent years has also worked to enhance the value added from its oil shale resource by increasing oil shale production. "We believe that, over the next two to three years years, risks from volatile power and commodities prices and the relatively high costs of oil shale power generation will remain mitigated in part by the company's strategy to address electricity demand at peak hours, as well as by relatively stable earnings from its regulated electricity distribution network." S&P said. 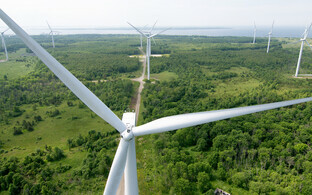 Eesti Energia has been rated by S&P and Moody's since 2002. 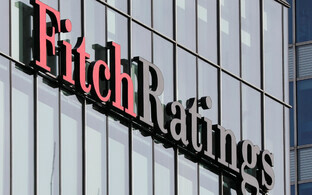 Moody's issued a Baa3 with a stable outlook for the Estonian power group. Both agencies' ratings are investment grade.